80 million smart home devices were delivered worldwide in 2016, according to a report from CNBC. 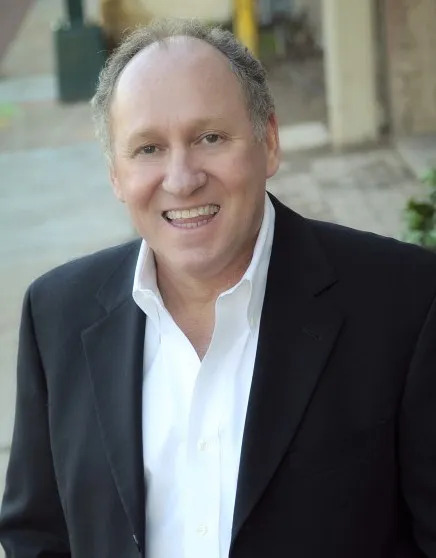 A large portion of those devices were smart assistants like Google Home and Amazon’s Alexa, but there are so many other intriguing high-tech gadgets designed to make our lives a little easier and our homes more luxurious. Like home improvement projects, some high tech home gadgets are more worthwhile than others. 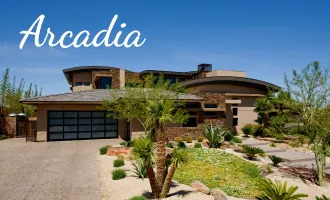 So, which smart luxury technology products should people actually invest in for their Phoenix and Scottsdale area homes? 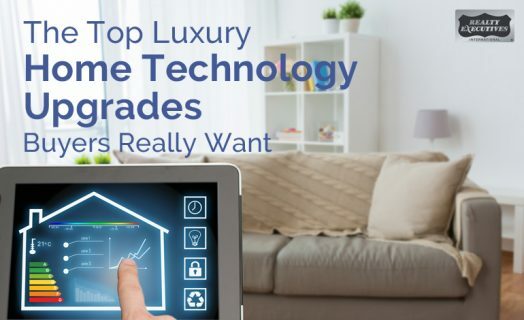 We’re going to share the top luxury home technology upgrades on the market today. Let’s start with a high tech home gadget that doesn’t just offer convenience but can also help save you money. Nest Labs conducted a study on home energy savings from smart thermostats and found that you can save up to 12% on heating and 15% on cooling costs. You can connect the thermostat to your Wi-Fi and use your computer or smartphone to track and manage your thermostat’s temperature settings when you’re not home. The savings in energy bills is enough to make a smart thermostat an easy must-have in your home. Another luxury technology tool that can help you save money is a smart power strip. This tool allows you to easily track how much power your home is using. You can even monitor power usage per individual appliance. Not only can you see whether your air conditioning unit or your pool pump is responsible for this summer’s high energy bill, you can even shut off your appliances remotely. This provides additional peace of mind, especially for those who sometimes forget to turn off the stove or the coffee pot. Convenience and savings are fantastic for your HVAC and power needs, but what about making it easier for you to keep your bathroom clean and comfortable? Smart toilets have self-cleaning features that can proactively prevent the panic that sets in when last-minute guests arrive. You won’t have to worry whether your powder room toilet is presentable if you have a smart toilet that releases an oxidizing cleanser and mist after each flush. Other smart toilet features include seat warmers, adjustable height, automated lid sensors, and LED night lights. And you thought heated floors were the best luxury technology you could enjoy in a bathroom. 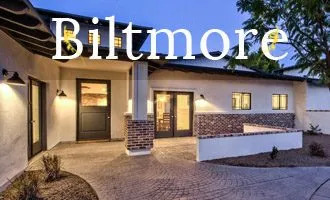 The kitchen is the heart of the household, and often the main selling point for luxury home buyers in the Phoenix and Scottsdale areas. Why not invest in a kitchen that is beautiful and offers luxurious convenience? 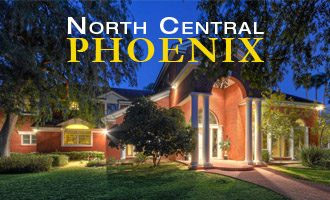 We specialize in all types of luxury homes, from high-tech mansions to pool homes with stunning views. 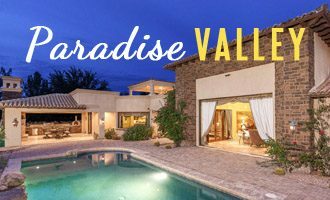 If you’re looking to buy or sell a luxury home in Arizona, we’re the experienced real estate group you can trust. 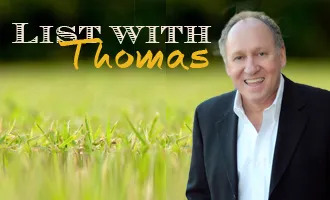 Whether you are looking to buy a home with amazing technology upgrades or want to upgrade your home with luxury home technology to sell it faster, Thomas Osterman can help! 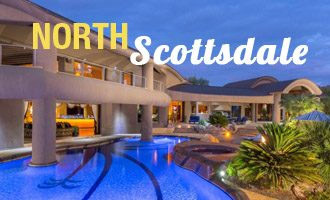 As one of the top North Phoenix realtors, he can show you how to capitalize on the latest home trends to sell your home for top dollar, or help you find the tech-friendly home of your dreams.